+ The Moonology Diary 2019 includes interpretations for each and every New and Full Moon of 2019, as well as diary space for you to write down your dreams and wishes and to make your forgiveness lists – and note appointments! + It includes dates and times for the UK, USA and Australia. 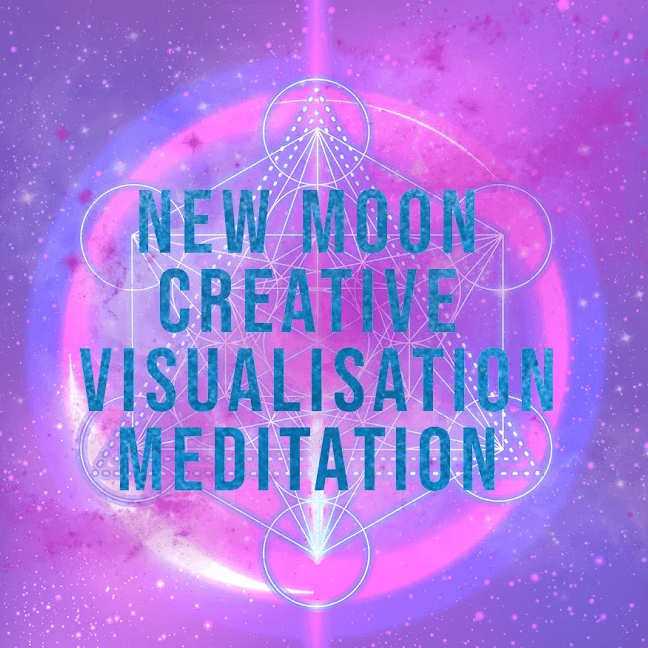 Order the Moonology Diary 2019 before January 31 2019 and get instant free access to my New Moon creative visualisation guided meditation! I recorded made a special Creative Visualisation meditation for you! This meditation will help you to visualise your goals each and every New Moon in 2019 and beyond! You can listen to it each and every New Moon throughout 2019 and beyond, to boost your manifesting. Click the bookseller to order the Moonology Diary 2019. FAQ: But I’ve already bought the diary and don’t have a receipt! To make it fair to everyone, if you’ve already bought the diary and don’t have a receipt number, please do me a little favour and upload a selfie of you with the diary! Copy your receipt number and head back to this page. If you bought the diary a while ago, you can find the number in your transaction receipt. If you bought the book in a bookstore, please click here to send me a selfie of you with the book! If you have already ordered the book online, you can use the receipt number you were sent at the time. Yasmin Boland is an award-winning astrologer (UK magazine Soul & Spirit’s Most Loved Astrologer 3 years in a row, including this year!) 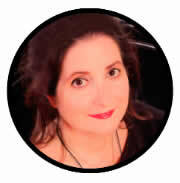 Her book Moonology has been in the astrology best-sellers for more than two years. 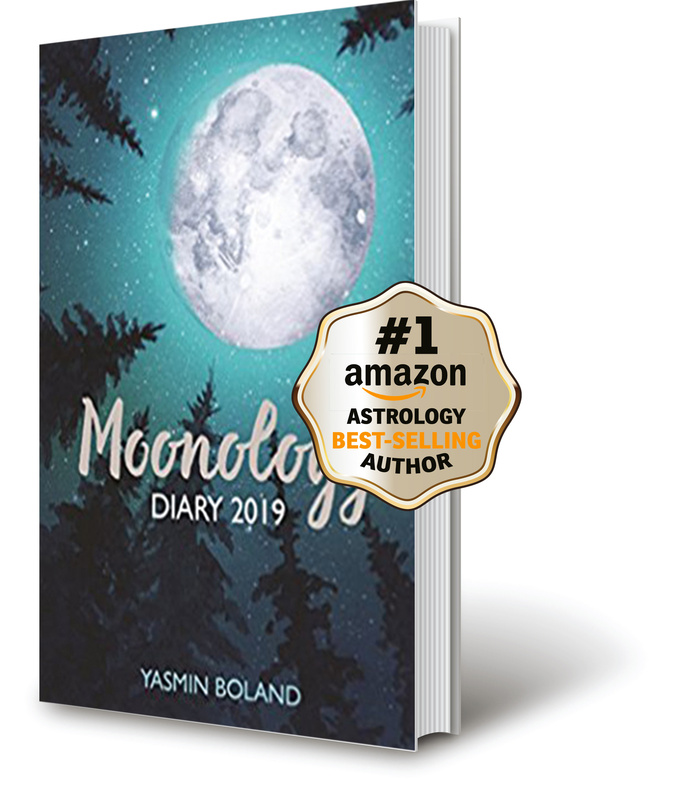 Yasmin wrote the diary after lots of readers of Moonology said they would love it! If you’re “doing” Moonology, it will deepen your practise and your understanding of the magical lunar cycle.